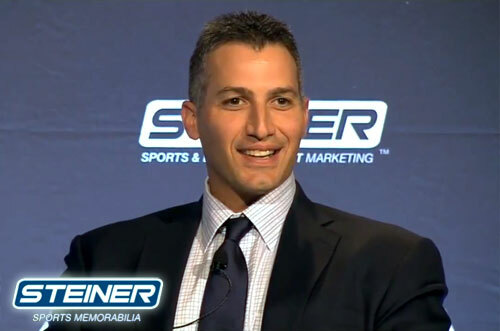 POMPTON PLAINS, NJ – Former Yankees pitcher, Andy Pettitte is scheduled to appear on Wednesday April 13, 2016 from 7:00 pm to 9:00 pm to meet and greet fans for Steiner Sports. The World Series champ and three-time All-Star will sign autographs and memorabilia at All Star Collectibles, located at 500 Rt 23 North Suite 3 in Pompton Plains, NJ 07444. For more information, click here. Andy Pettitte played most of his 17 years in Major League Baseball with the New York Yankees He also played for the Houston Astros from 2004-2006. He won five World Series championships with the Yankees and is a three-time All-Star.